Nadine (Hailee Steinfeld) feels that she doesn’t fit in with the world around her. Certainly not her brother Darian (Blake Jenner) who is simply perfect. The only person who understands Nadine and who shares everything with her is her best friend Krista (Haley Lu Richardson). So it really throws Nadine for a loop when Krista starts dating Darian of all people. Nadine decides she has to look for new friends. But candidates are not easy to find. There’s her grumpy teacher Mr Bruner (Woody Harrelson), and the slightly dorky Erwin (Hayden Szeto) who’s probably into Nadine. And there is the dreamy Nick (Alexander Calvert) who is everything Nadine dreams about. 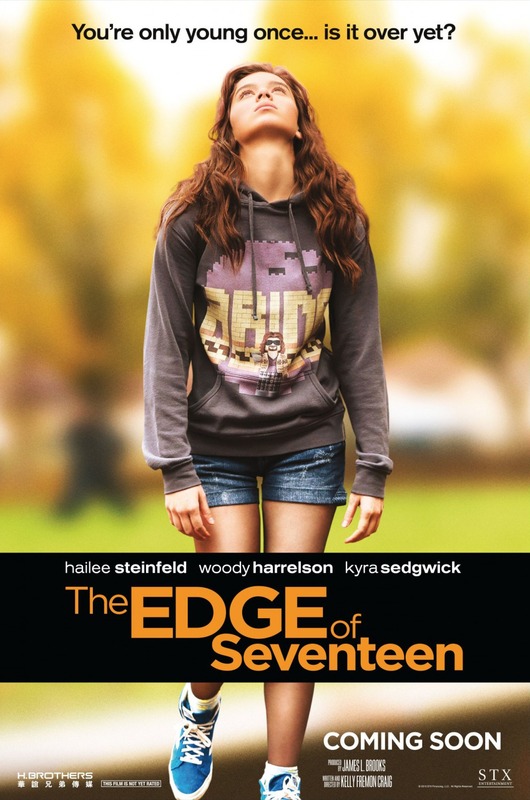 The Edge of Seventeen is funny and sweet and cute, but it didn’t get all the points in my book it could have gotten with just a few minor adjustments. At the very west of the settling effort in the USA, three women (Grace Gummer, Miranda Otto, Sonja Richter) have a psychotic break and there are no options for help in the settlements and their husbands (David Dencik, William Fichtner, Jesse Plemons) are partly overwhelmed and partly cruel, but generally of not much use. Reverend Dowd (John Lithgow) suggest that the women should be taken back east to get some help, and the only one willing to do that is Mary Bee Cuddy (Hilary Swank) who is trying to build her life in the west on her own. Mary Bee stumbles upon George Briggs (Tommy Lee Jones) who has been left to hang, and saves his life, but demands that he come with her to bring the women to safety. And so the five of them set off on the dangerous trek, despite the general unwillingness of everybody involved but Mary Bee. 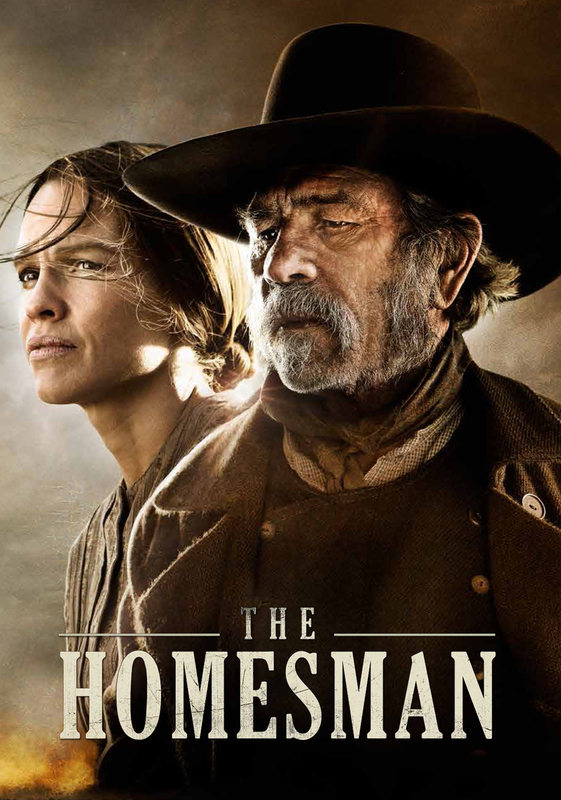 The Homesman could have been a good film, if it hadn’t been for George Briggs and the movie’s obsession with him. 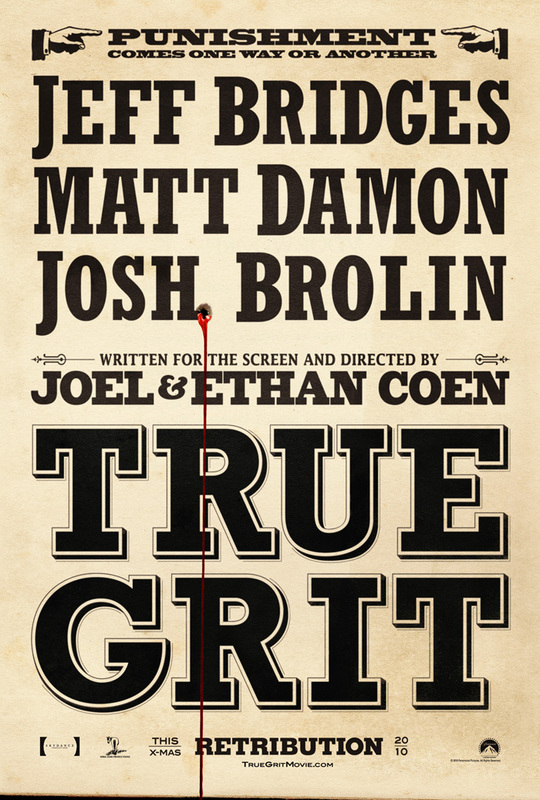 Dan (Mark Ruffalo) is a producer. 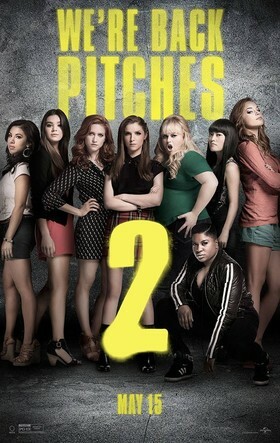 Or rather, he used to be – these days he’s mostly drinking and despairing at the state of the music industry, while his estranged wife Miriam (Catherine Keener) and equally estranged daughter Violet (Hailee Steinfeld) grow ever more frustrated about it. After he loses his job, despite having funded the company he worked for together with his friend Saul (Mos Def), he hits a new low. That’s when he hears Gretta (Keira Knightley) sing and falls in love with her music. But Gretta sees herself as a songwriter only and is not interested in a career as a singer, especially since she just had a bad break-up with her newly made superstar of a boyfriend (Adam Levine). But Dan convinces her that they should record an album together. 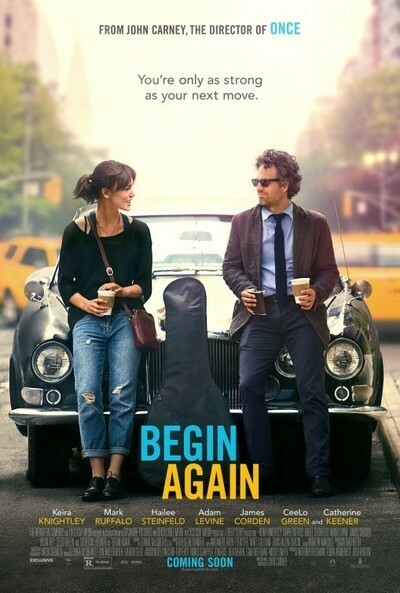 Begin Again [German title absurdly enough “Can a Song Save Your Life?”] might not be quite as magical as Once was, but it is a sweet film with a very nice soundtrack that I enjoyed a lot.